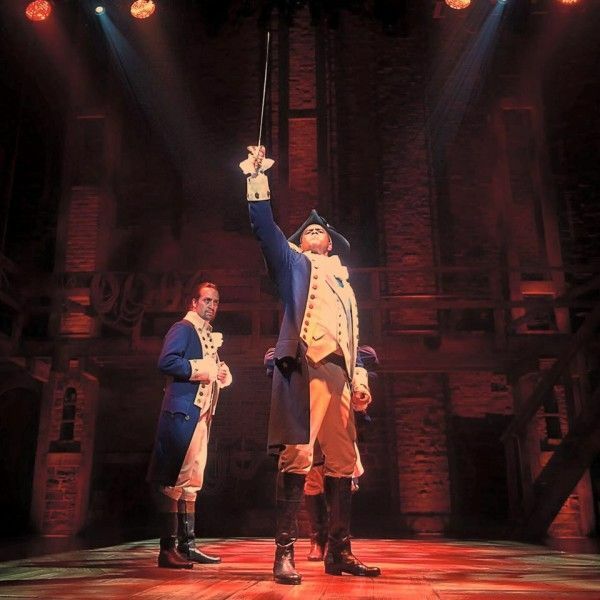 Lin-Manuel Miranda’s hip-hop musical Hamilton was one of the biggest hits of any format and genre in 2015. Inspired by Ron Chernow’s biography Alexander Hamilton, the brilliant musical tells the story of the “ten-dollar founding father without a father” as he went from an orphan in the Caribbean to one of the most powerful and influential figures in American history before his life was tragically cut short by his rival Aaron Burr. The musical has been sold out for months and shows no sign of slowing down in popularity. And because we can’t just let one narrative art form continue to exist without adaptation, there’s been speculation about when it will get moved to the big screen. While the musical is clearly in no hurry to sell the rights away and get people away from Broadway ticket prices, when a film adaptation does manage to come along, Creed director Ryan Coogler says he’s interested in the job. According to Vanity Fair, during a dinner for Oscar voters in Manhattan, Coogler said of adapting a Hamilton movie, “I think anyone who ever picked up a camera would,” he said. “That’s all people are talking about in California right now.” However, Vanity Fair notes that the topic didn’t come up when Coogler spoke to Miranda backstage after seeing the show last Sunday night. While I think Coogler could be an interesting choice for a Hamilton movie, I’m glad that it’s having its time as a musical. 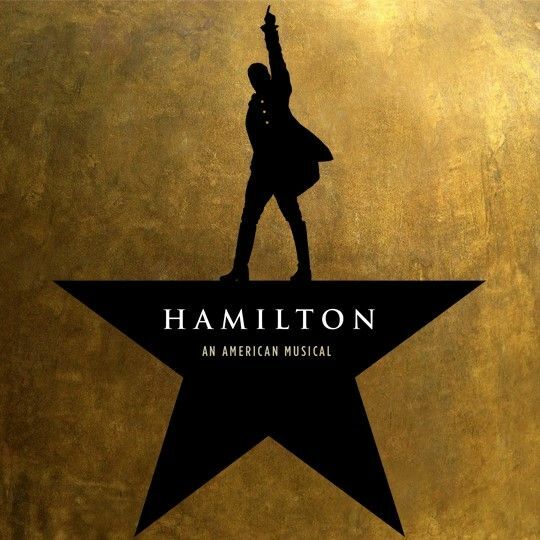 Broadway shouldn’t serve as a farm system for Hollywood, and while it would be nice for Hamilton to reach a wider audience immediately, you can still fall in love with its soundtrack right now. Perhaps some years down the road, they’ll even do a Fathom Events, and I will snap up my ticket in a heartbeat. But in the meantime, trying to figure out which songs they would have to cut for a film adaptation isn’t worth dwelling on. Better to put on “Wait for It” for the 100th time and wonder how many Tony Awards Hamilton is going to rack up.